Brief: Complete design, fabrication and installation of property signage. Brief: Fabrication and installation of signage. 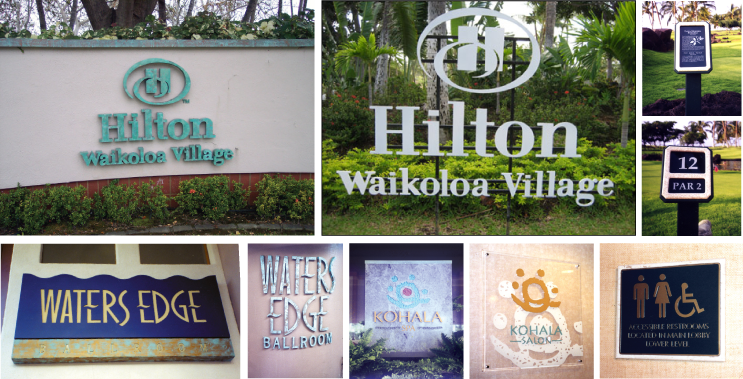 Design collaboration with Hilton Hawaiian Village design team. 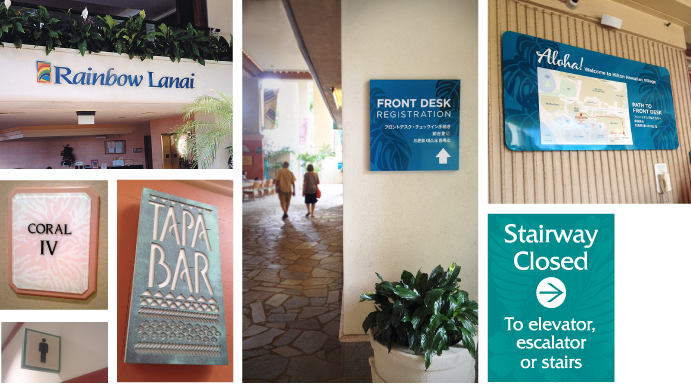 Brief: Design, print and installation of signage. 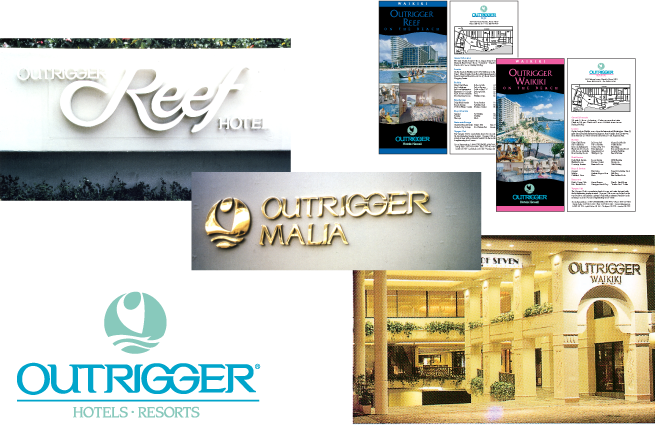 Brief: Fabrication and installation of custom-made Outdoor event banners and banner stands. Design collaboratoin with Bates/Lee Advertising.